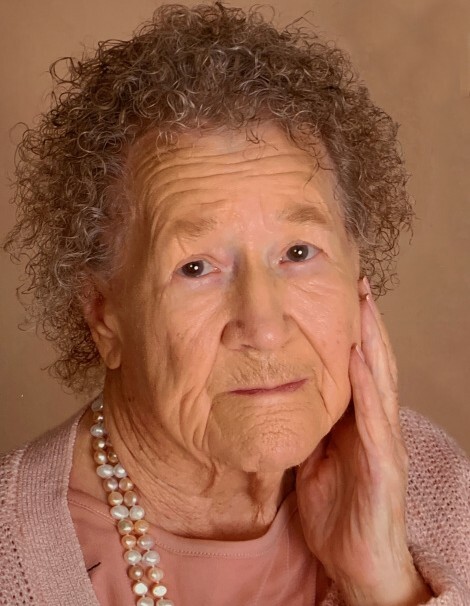 Bertha Marie Clegg Reid passed away on March 23, 2019 in Clearfield, Utah. She was born on February 20, 1928 to Joseph Clegg and Etta Mae Lougee, in Monida, Montana. Bertha married Elijah Clinton Reid III on February 28, 1944 in the Logan LDS Temple. Bertha and Elijah raised their family in Rush Valley, Utah on a small farm. They had five sons and four daughters. Bertha was a talented seamstress and renowned quilter. She won several awards and ribbons for her quilts. She taught 4-H for over 20 years, mainly teaching others how to sew. Bertha had a way with words and wrote many poems that will be shared at her funeral. She was a member of the Daughters of Utah Pioneers and attended many meetings. Bertha and Elijah went on many camping and hunting trips. Bertha loved spending time with family and would be the one to organize the family reunions year-in and year-out. Bertha was an active member of The Church of Jesus Christ of Latter-day Saints. She attended the temple on a regular basis. Bertha is preceded in death by her husband, Elijah, her daughter, Emily Ann Reid McFeeley, her son, Tom Paul, and her parents. Surviving loved ones, sons; Elijah Clinton Reid IV, David Earl Reid, Dan Alvin Reid, Bert Melvin Reid, Daughters; Susan Marie Reid Hamilton, Nancy Belle Reid, Rebecca Rose Reid. Bertha also had many grandchildren and great-grandchildren. Family would like to thank the staff of Rocky Mountain Care Center in Clearfield who took great care of our mom. Services will be held at Tate Mortuary, 110 S Main St. on Saturday, March 30, 2019 at 11:00am. Prior to the service, a visitation will be held from 9:30 – 10:45 am.